The Gordon Parks Foundation Scholarships and Prizes program was created in 2009 in partnership with significant educational institutions to support exceptionally talented students who are pursuing their vision in a range of disciplines—including the arts, African and African American studies, art history, and journalism—that represent the depth, breadth and integrity of Gordon Parks’ work. The fund provides scholarships to students who may otherwise be unable to pursue their educational goals. Monies are raised from individuals, corporations, foundations, and fundraising initiatives that have supported more than 100 students at 10 educational institutions. Harvard University will offer The Gordon Parks Foundation Essay Prize beginning in 2019. A jury of faculty from the departments of History of Art and Architecture, African and African American Studies, and Visual and Environmental Studies will award two undergraduate essays and one graduate student essay that explore the relationship between visual art and justice as it pertains to racial equity. The prize, which honors the legacy of Gordon Parks, serves to acknowledge the importance of visual literacy and the nexus of race and citizenship, particularly in the United States. 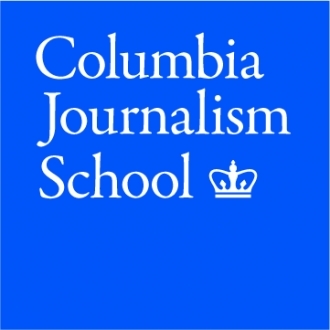 Columbia Graduate School of Journalism, specifically their Ira A. Lipman Center for Journalism and Civil and Human Rights, began a partnership with the Gordon Parks Foundation in 2018. The center provides leadership for the journalism community through its mission to inform and shape the ways race, diversity, and civil and human rights are researched and reported in the United States and globally. 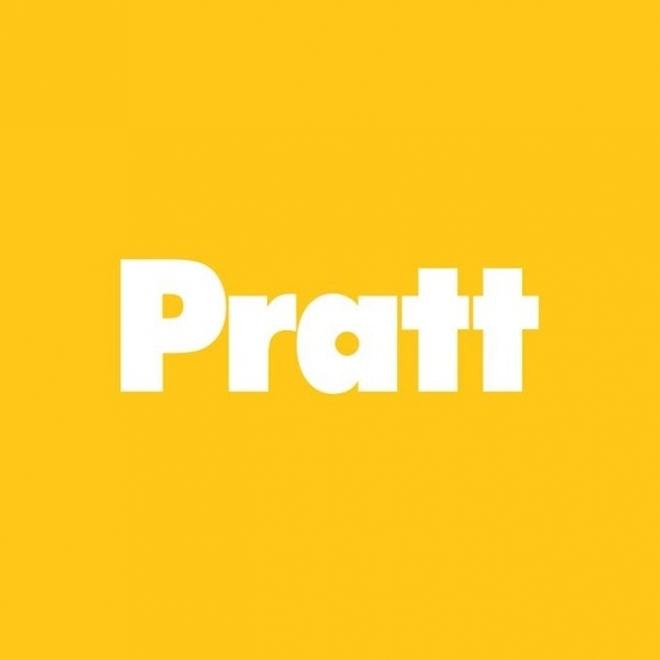 Pratt Institute is considered a leading center for creativity and innovation that has a transformative impact on society and the world. Pratt’s Photography Department emphasizes a cross-disciplinary practice and a core curriculum that promotes student’s technical and conceptual development with the medium as well as a broad arts and liberal arts education. In 2017, The Gordon Parks Foundation began awarding three scholarships annually to exceptional students with financial need. 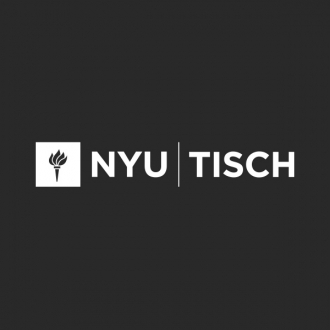 New York University’s Tisch School of the Arts is the country’s preeminent center for the study of the performing, cinematic and emerging media arts. The program pairs a broad grounding in liberal arts with the intensive focus of an arts curriculum, which focuses on both making and understanding images. Alumni are not just photographers, but also art critics, filmmakers, photojournalists, and curators. The Gordon Parks Foundation began providing scholarships to three outstanding students annually in 2016. The funds are applied to tuition, school-related expenses and creative endeavors during their academic years. A joint effort began in 2014 from Macy’s and The Gordon Parks Foundation to provide scholarships to two outstanding Fashion Institute of Technology students. In 2016, the number of students receiving the scholarship was increased to three annually. The funds apply to students pursuing a degree in Photography, Film, or Media studies, to cover school-related expenses and creative endeavors. At FIT, students are exposed to the latest techniques, learn about camera formats, lighting, and photo styling, and become proficient in both digital and analog technologies in a hands-on studio environment. 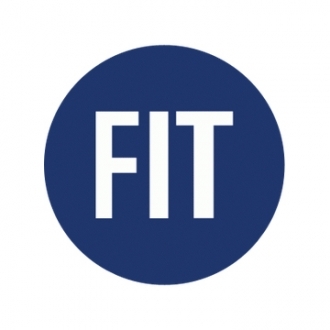 FIT attracts students from all over the country. 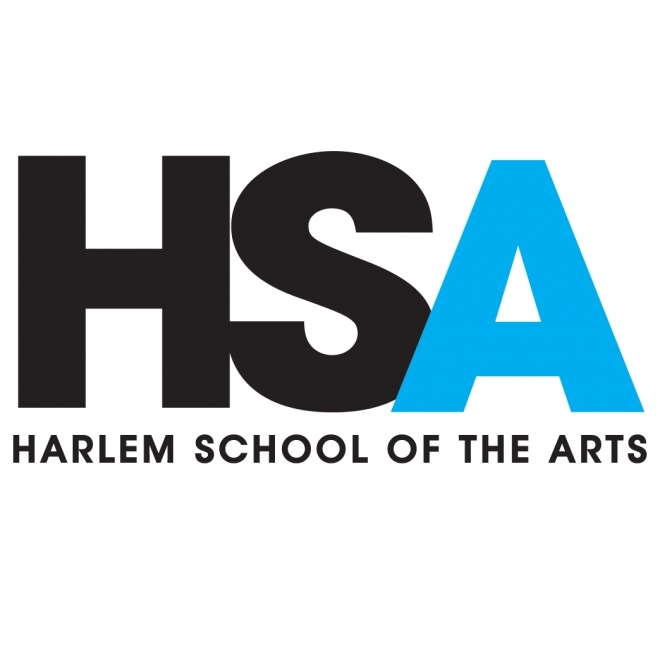 Harlem School of the Arts is one of New York City’s pioneering arts institutions committed to leveling the playing field by empowering young people from across the multi-cultural and socio-economic spectrum. The Gordon Parks Foundation began a scholarship program with HSA in 2013, awarding two outstanding college preparatory students each year; in 2016, the program expanded to award three students with scholarships. 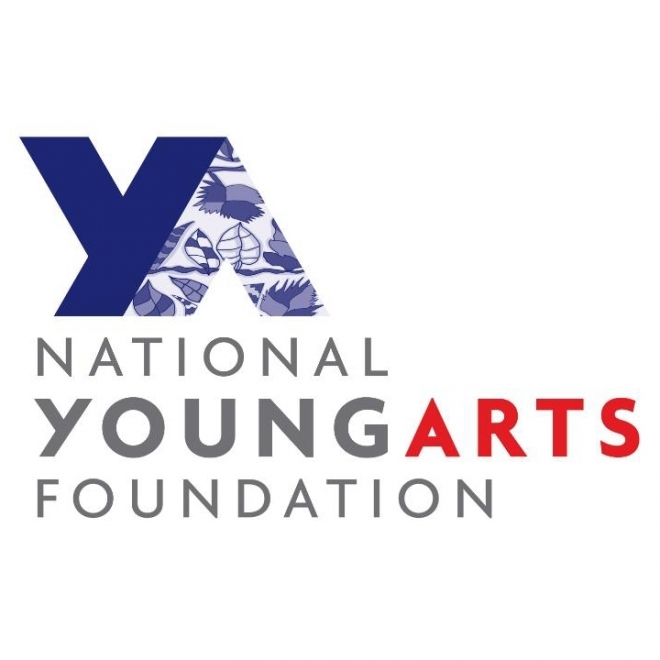 YoungArts is the core program of the National Foundation for Advancement in the Arts (NFAA). In 2012, the Gordon Parks Foundation selected the YoungArts program as one of the first partner organizations for the scholarship fund. YoungArts supports the next generation of artists from 15-18 years old in the visual, literary, design and performing arts, by assisting them at critical junctures in their educational and professional development. 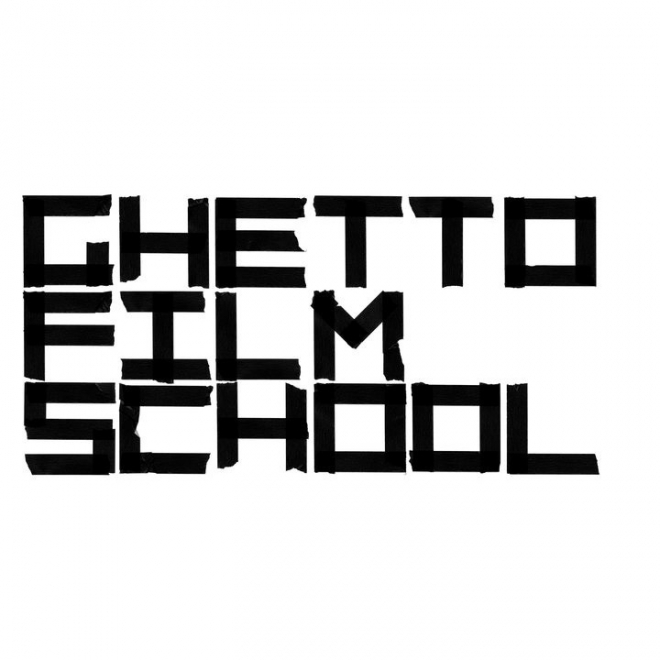 In 2009, Ghetto Film School led a partnership with the New York City Department of Education to open The Cinema School (TCS) in the Bronx, the nation’s first and only film high school. 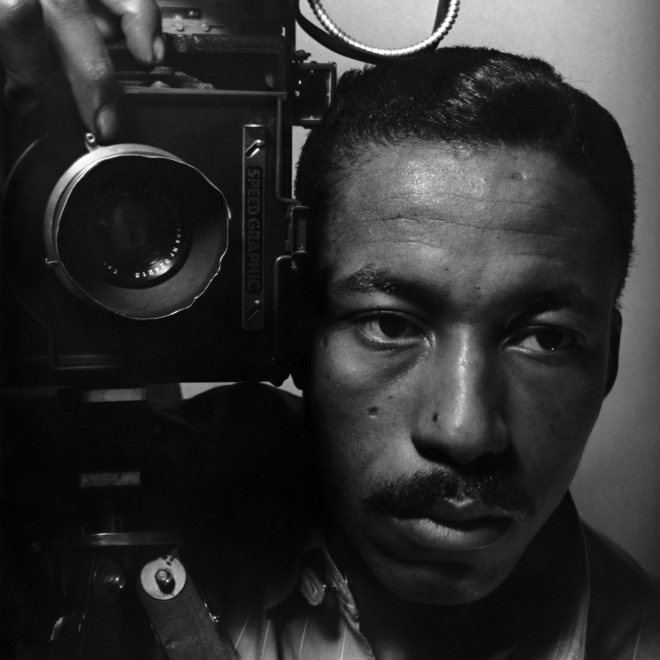 Since 2011, a partnership between HBO and The Gordon Parks Foundation provides scholarships to young filmmakers to honor the creative spirit of Gordon Parks in film and photography and to recognize aspiring filmmakers and acknowledge great photographers. This award recognizes new talent that is coming out of the Ghetto Film School, where the mission is to educate, develop and celebrate the next generation of great American storytellers. 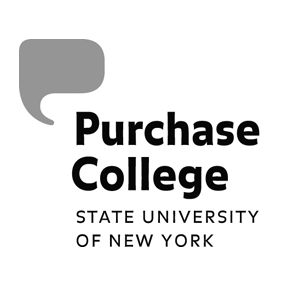 The Nikon/Gordon Parks scholarship was established in 2009 to cover nearly half of the annual tuition for two New York State students at Purchase College / SUNY in the School of Art + Design. One of the preeminent undergraduate programs in the country, the School of the Arts prepares students to be working artists. The photography curriculum provides an in-depth program that is focused specifically on fine art photography through the study of traditional film/wet processes as well as newer digital and older non-silver processes. Despite this focus, many graduates work successfully in applied photography fields. With a third recipient added in 2016, the scholarship funds are used towards tuition and room and board. The selection is based on talent, GPA and financial need.